Marketplaces and prices shown matched UPC number 010343943674 during our search. Creativity made easy - print on specialty paper and DVDs; plus, borderless photos up to 8" x 10"
The 5-color Expression Premium XP-7100 wireless Small-in-One printer delivers superior photo quality and versatility, ideal for productive, creative families. Save time with a 30-page Auto Document Feeder and auto 2-sided printing, copying and scanning. Print vivid, borderless photos up to 8" x 10", or on specialty paper (1) and DVDs. The intuitive 4.3" touchscreen allows you to view, edit and print photos, directly from a USB or card slot (2). And, you can easily print from your tablet or smartphone (3) — with or without a router — at home or on the go. Plus, print 4" x 6" photos in as fast as 12 seconds (5), as well as custom projects with the Creative Print App. * This product uses only genuine Epson-brand cartridges. Other brands of ink cartridges and ink supplies are not compatible and, even if described as compatible, may not function properly. † Black and color print speeds are measured in accordance with ISO/IEC 24734. Actual print times will vary based on factors including system configuration, software, and page complexity. 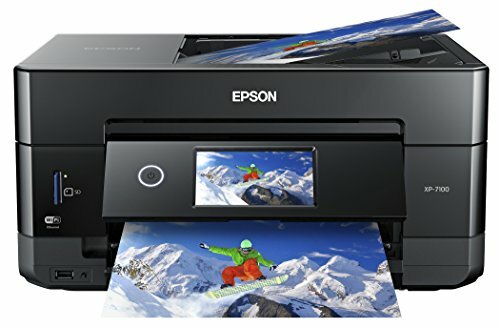 For more information, visit www.epson.com/printspeed 1. Specialty paper support accommodated through rear paper feed, maximum 23 mil paper thickness, manual 2-sided printing only.2. Adapter may be required.3. Most features require an Internet connection to the printer, as well as an Internet- and/or email-enabled device. 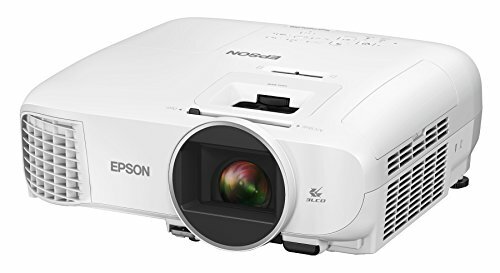 For a list of Epson Connect enabled printers and compatible devices and apps, visit our official site.4. Wi-Fi CERTIFIED; level of performance subject to the range of the router being used. Wi-Fi Direct may require printer software. 5. Color photo in Draft Mode on Premium Photo Paper Glossy measured from start of paper feed. Actual print times will vary based on factors including system configuration, software, and page complexity. For more information, visit our official site.6. Smudge, scratch, water and fade resistant on Epson photo papers. For CDs/DVDs, resistant only on specially-treated discs.7. For convenient and reasonable recycling options, visit our official site.8. SmartWay is an innovative partnership of the U.S. Environmental Protection Agency that reduces greenhouse gases and other air pollutants and improves fuel efficiency. Durable prints - individual 5-color Claria inks are smudge, fade and water resistant6Creative Print App - easily print your Facebook and Instagram photos; plus create custom cards, collages and moreUltra compact - elegant Small-in-One design with an auto extend/retract output tray saves space and blends in with your decorHands-free voice-activated printing** - ask Alexa to print a variety of creative projects and everyday documents, including your to-do and shopping lists. Find out more!Designed for use exclusively with Epson cartridges*.Eco FeaturesSave up to 50% on paper with automatic, two-sided printingSupports printing on recycled paperRecyclable productENERGY STAR qualifiedRoHS compliant11Epson America, Inc. is a SmartWay Transport Partner12Better Products for a Better FutureFor more information on Epson's environmental programs, go to www.epson.com/environment. 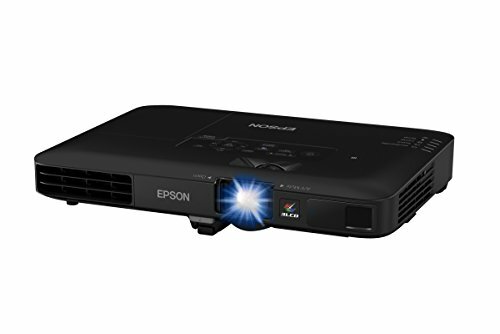 Epson Expression Premium XP-7100 Small-in-One Printer. Printer delivers superior photo quality and versatility ideal for productive creative families. Save time with a 30-page auto document feeder and auto two-sided printing copying and scanning. Print vivid borderless photos up to 8 x 10 or on specialty paper and DVDs. The intuitive 4.3 touchscreen allows you to view edit and print photos directly from a USB or card slot. And you can easily print from your tablet or smartphone with or without a router at home or on the go.